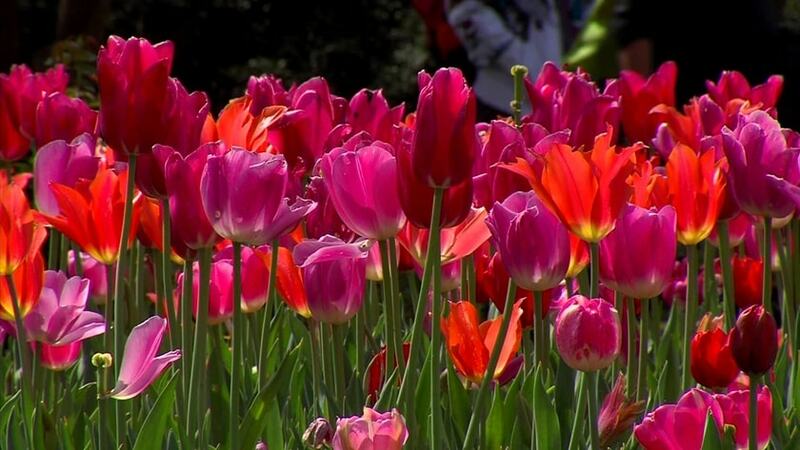 If you haven’t had a chance to visit Dallas Blooms at the Arboretum, this weekend is your last chance to check it out. And, you do not want to miss the beautiful floral displays covering the lawns at the Dallas Arboretum. 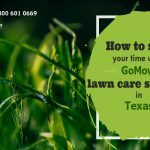 Are you going to be too busy mowing your lawn to attend? Let us help. 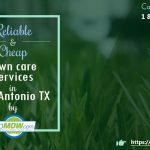 Call Go Mow at 972.480.9820 today and schedule lawn mowing service for your yard. 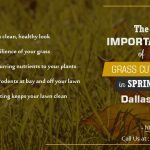 Then, make your plans to visit the Dallas Arboretum at 8525 Garland Road.